On Friday, October 5, the Community Center for the Performing Arts and KLCC’s Dead Air proudly welcome The Garcia Project back to the WOW Hall. The Garcia Project performs actual, full, classic Jerry Garcia Band shows from 1976 to 1995 – creating the Jerry Garcia Band experience for old fans to relive or new fans to enjoy for the first time. 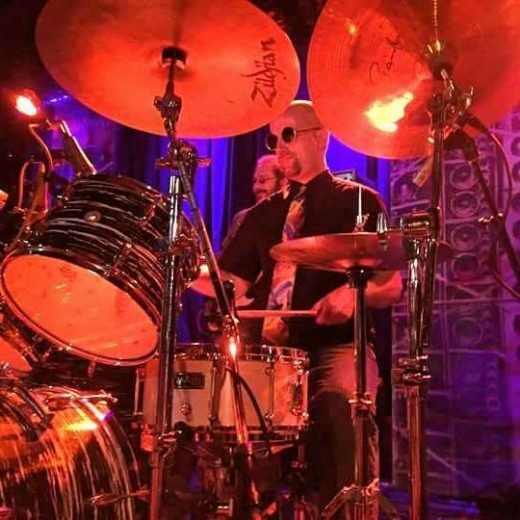 The Garcia Project is the only nationally touring Jerry Garcia Band tribute band or cover band that performs full, classic Jerry Band set lists from 1976-1995. 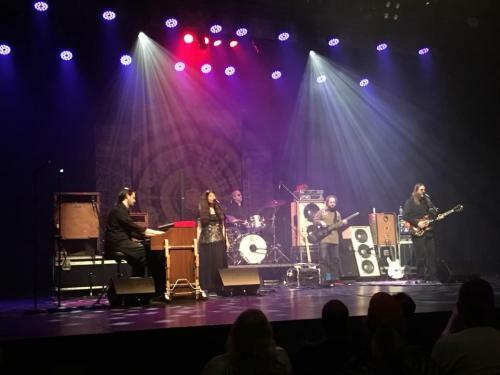 With proper, era-specific equipment and arrangements, The Garcia Project brings the fans back in time to relive the classic Jerry Garcia Band concerts in their entirety. “If you close your eyes, you’ll swear you are at a Jerry Garcia Band show.” – ecoLocal Magazine, Albany, NY. “For those of us who crave late 70’s (and through the 80’s and 90’s) Jerry Garcia Band, The Garcia Project scratches that itch for hearing live renditions of JGB shows from that period.”— Bob Minkin, legendary Grateful Dead and Jerry Band rock photographer. 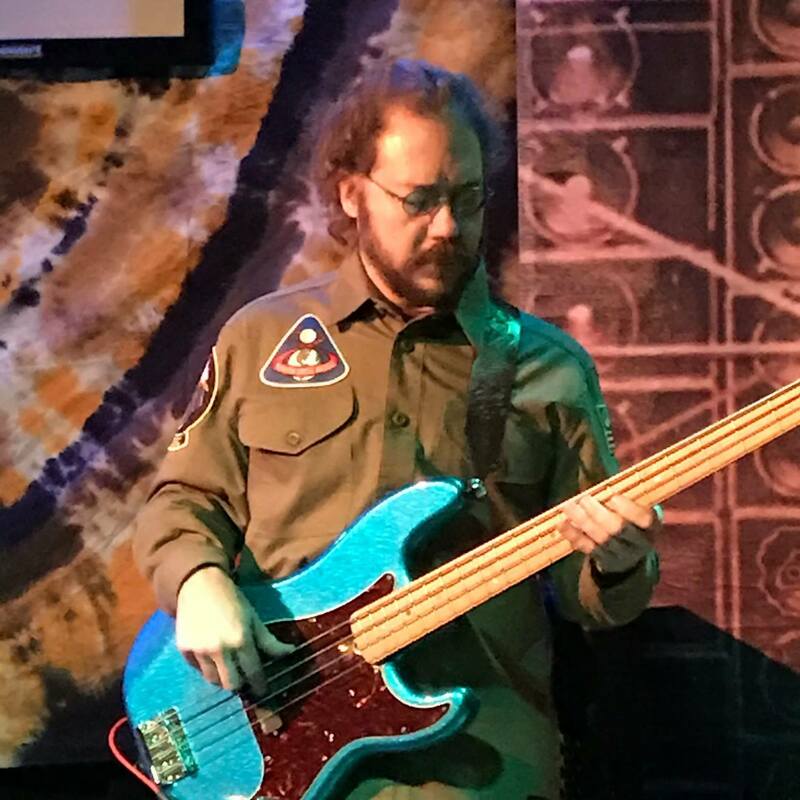 More than just a Jerry Garcia Band Tribute Band or Jerry Garcia Cover Band, The Garcia Project has received rave reviews from the press and from fans. Touring across the country, The Garcia Project has made many fans extremely happy. Mik Bondy fills the “Jerry” role with modesty and an understanding that no one can replace Jerry – but that we all together can rejoice in his music. Mik has two tribute guitars and a recreation of Jerry’s actual guitar amps, effects and speakers. Mik loves to jam and really feels the music. A long time Jerry-head, Mik enjoyed the last few years of Jerry’s life following the Jerry Garcia Band around whenever he could. Mik has guested on guitar and vocals with Melvin Seals and JGB. Kat Walkerson, singer for The Garcia Project, the nationally touring Jerry Garcia Band cover band or tribute band, performing “The Strange Man”, by Dorthy Love Coates. Kat Walkerson adds heartfelt and soulful female vocals to the mix. She brings an awesome energy to the project and you can feel her love for this music though her singing. She exudes positive vibes and her smiles are a testament to her appreciation of the music. 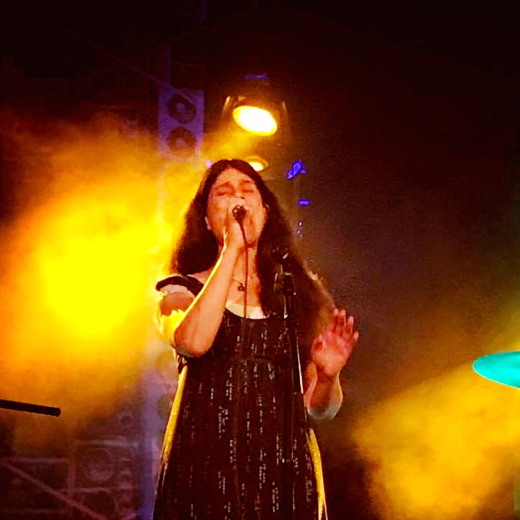 Kat has performed as vocalist for Melvin Seals and JGB and has been a guest vocalist with Dark Star Orchestra. Dan brings a background in academic music theory, jazz, rock, and playing old and new country in smokey road houses across the upper Midwest as well as a thorough study of both John Kahn and Phil Lesh. He uses two customized Fender Precisions like Kahn used from ’74 to ’81, with Fender necks, Warmoth bodies, LaBella flatwound strings, and EMG electronics with a modified Steinberger Sprit with full EMG system and Steinberger flatwounds for the late 80’s early 90’s shows. With the Acoustically Speaking Trio he uses a Palatino electric upright bass. Bobby is a solid and tight drummer that can bring the music down to whisper and back up with a roar. 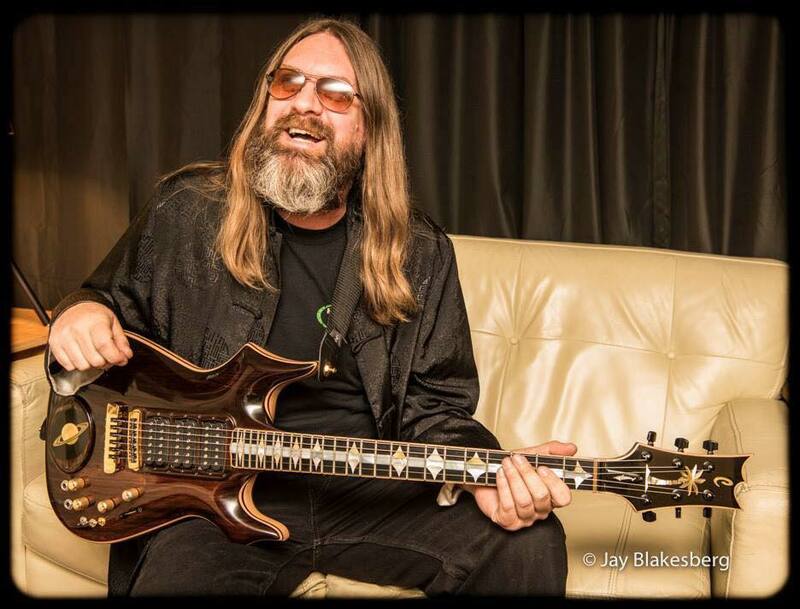 Bobby excels in the 70’s era JGB stylings as well as the later eras. From Keiths sparkling piano to Melvin Seals hammond organ, these two guys absolutely kill the keyboard parts for The Garcia Project. Tickets are $20 in advance and $25 day of show. Doors open at 8:00 pm and showtime is 9:00.